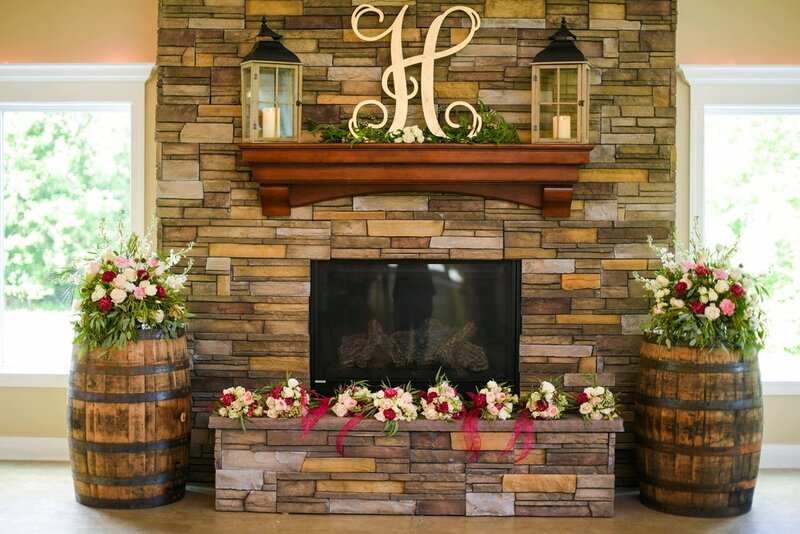 Experience the best of many worlds with Hollyfield Manor, a wedding venue offering over 7500 square feet to accommodate you and your guests. 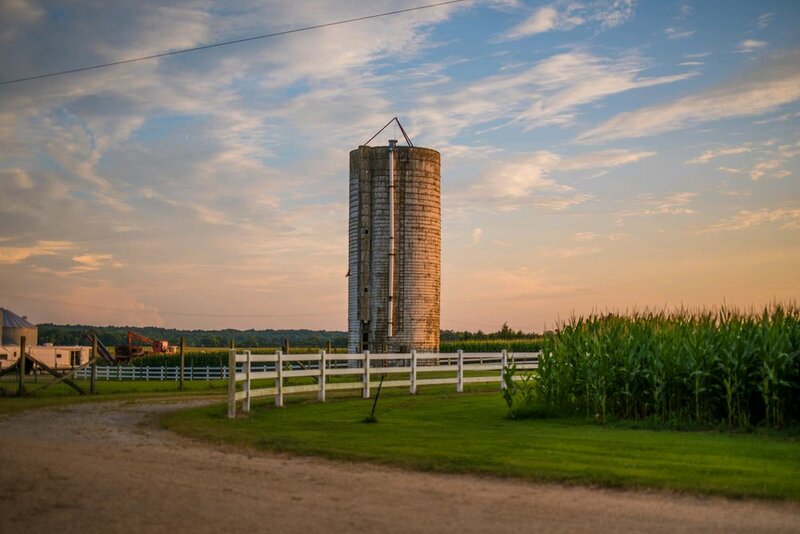 Visit and see all the views including a plantation, waterfront, barn, ballroom, and so much more. Hollyfield Manor is located in the picturesque county of King William, which was founded in 1702 and was named after King William the King of England. 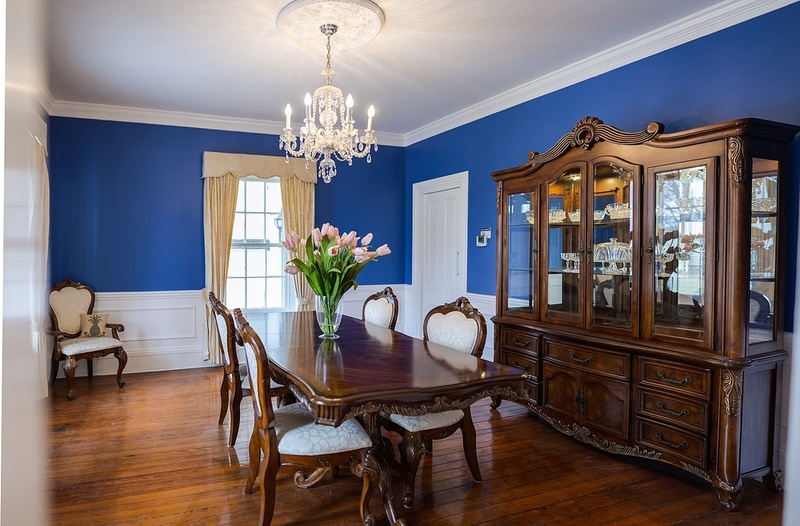 Historic Hollyfield Manor was built in 1750 and was built as a beautiful Greek Revival Manor with its stately white columns and over 7500 square feet. 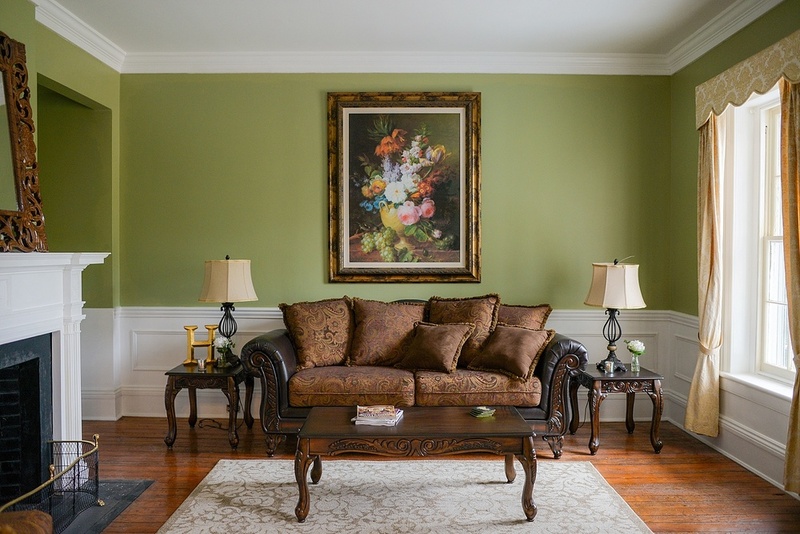 Hollyfield Manor has been carefully renovated to capture its original elegance. 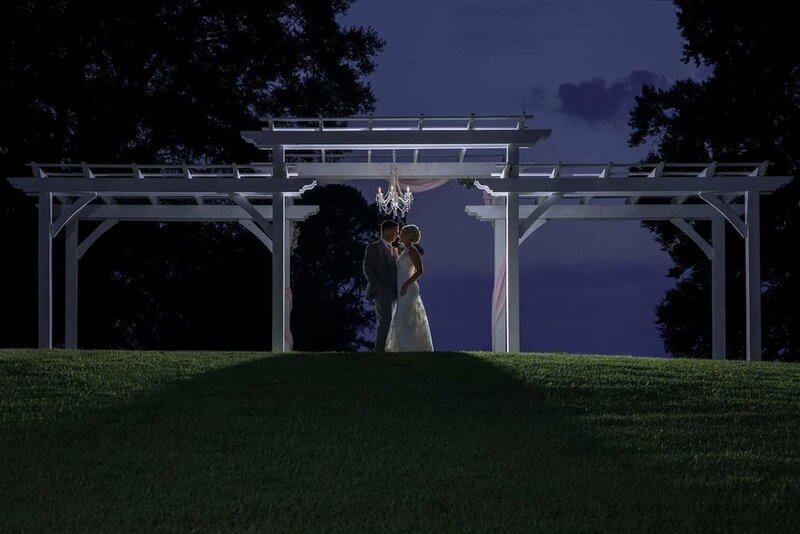 The manor has a picturesque and romantic farm setting with surroundings of towering holly trees, magnolias, boxwoods, and overlooks of a spectacular water view. An elegant yet comfortable venue to host all your festivities. 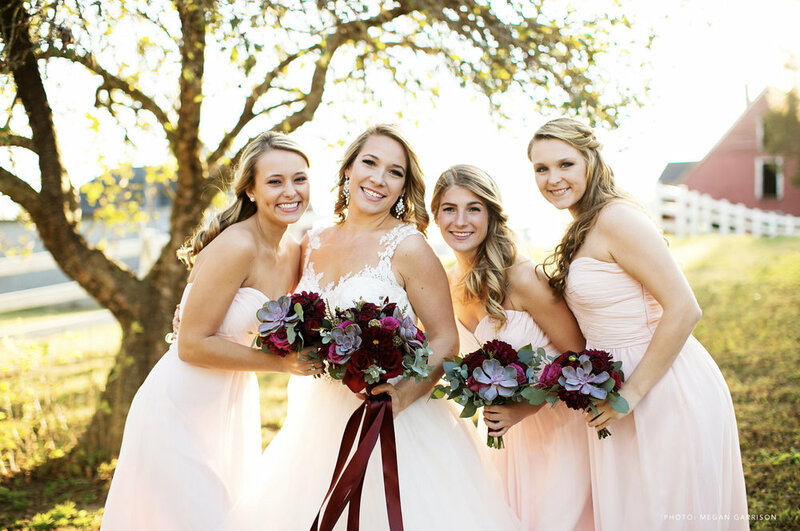 You can choose to have your ceremony in front of our stately barn, on the steps of the Manor or on top a hill overlooking the gorgeous lake view. Events flow beautifully into an intimate ballroom space as you and your guests enjoy dinner and dance the night away.